The final text of the Political Declaration from the UN HLM on TB is now available online in English, French, Arabic, Chinese, Russian, and Spanish. You can access them all here – you will see the languages listed in the top left, and can select any of the 6 languages. We must continue working together as a united community. We have a limited timeframe to come up with a plan before we lose the attention we’ve gained. We need to figure out what accountability is going to look like going forward, and what our role is in holding countries and the global community to account. 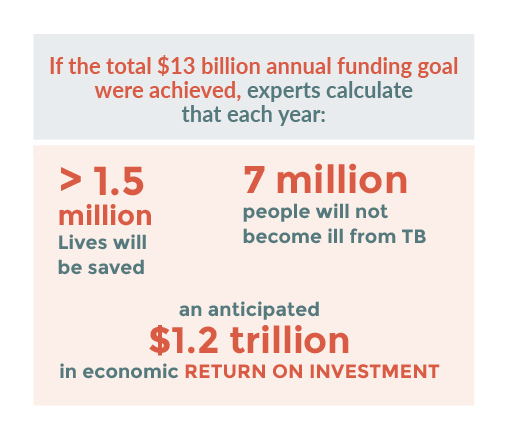 World Leaders Gathered at UN to Tackle TB. Now What? 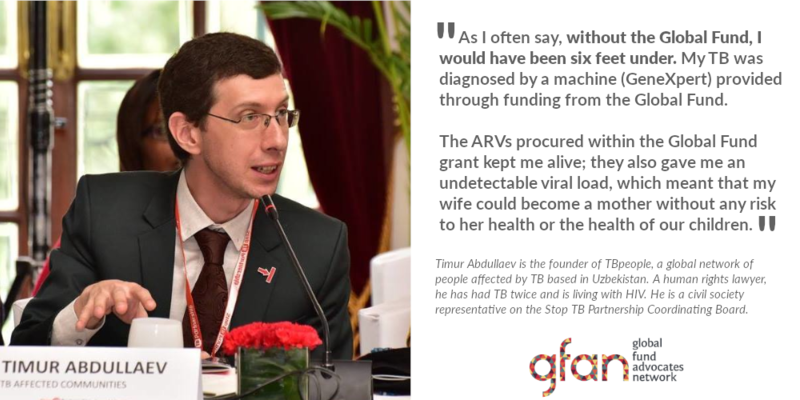 We cannot End TB by focusing on just coverage: quality also matters!